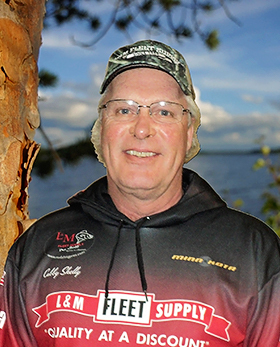 Jeff Skelly of Fins to Feather Guide Service will tell you that he has been blessed to have been born and raised in Northern Minnesota. 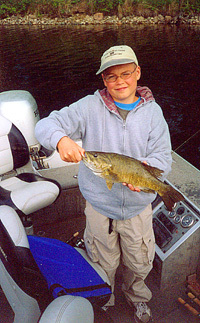 His love of fishing and hunting stems from his parents’ love of the outdoors. 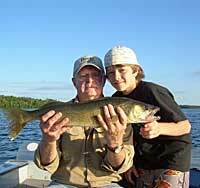 From a very young age Jeff has pursued sport fishing and hunting and feels fortunate to have been able to turn his passion for the outdoors into a full-time career. 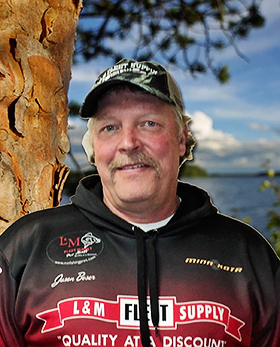 While Jeff enjoys providing a fun fishing experience for people – his biggest enjoyment comes from helping people become better anglers. 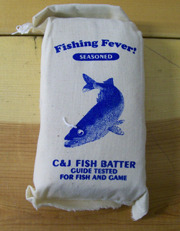 He generously shares his expertise on successful techniques, bait presentation, fish behaviors and areas to fish so that you will be a more productive fisherman after his day with you has ended. 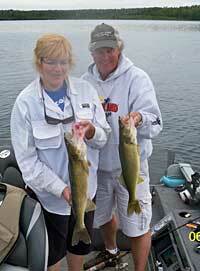 Jeff enjoys guiding individuals as well as groups of anglers. 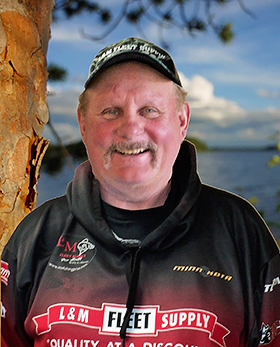 He feels that the biggest reason for his success as a professional fishing guide is his affiliation with the outstanding guides that make up Minnesota Fishing Pros. 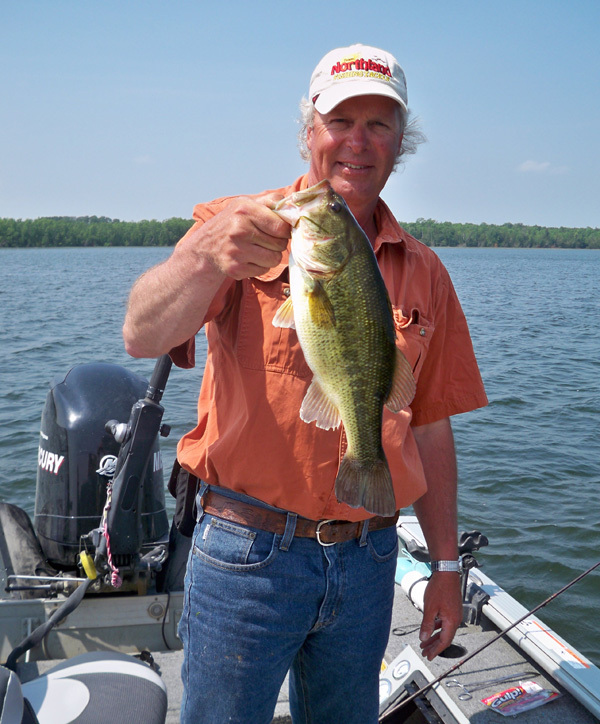 While on the lake with Jeff you’ll enjoy fishing from his 18.5' Alumacraft boat with 90hp Honda Motor. 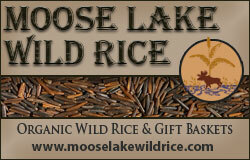 He provides quality equipment, life jackets, fuel, and bait and tackle. 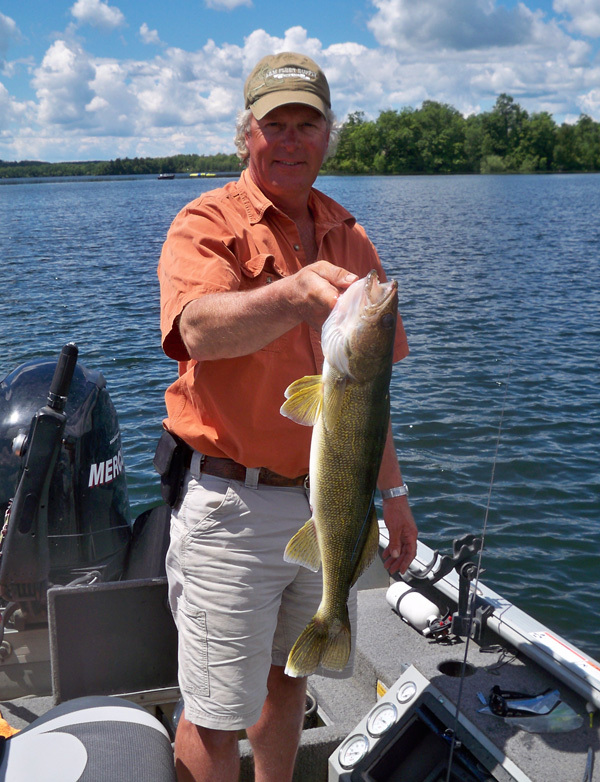 You need only bring your valid MN fishing license, rain and/or cold weather gear, camera, and food and beverage (if you aren't planning on having him cook a delicious shorelunch). Feel free to bring your own fishing tackle if you prefer. 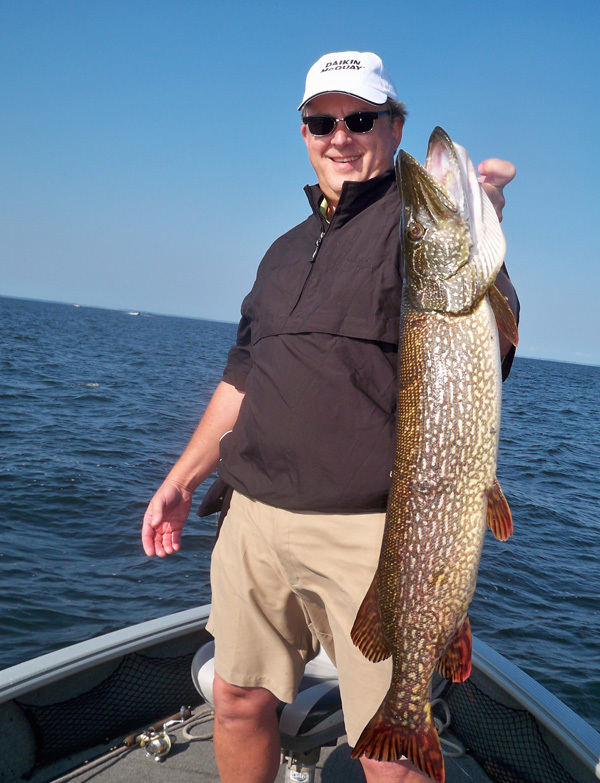 I would like to thank Jeff Skelly and the other guides to reccomended him on a muski guide fishing trip on Moose lake in Sept 2012. We were shown and fished the spots were fish should be. Jeff got me and a friend on to the muskies, had seven follows and two hits. It was an excellant day for just a half day trip. Jeff then told me to fish another spot that we did not fish. Later in the afternoon the wife and I went over to that spot to see if we could get a muskie to follow. 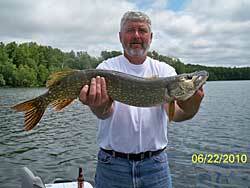 Using a Butcher bucktail I had one follow, then the next cast the muskie hit the bucktail on a figure 8. Got the muskie in and it was 46 inches and 26 pounds, and released. 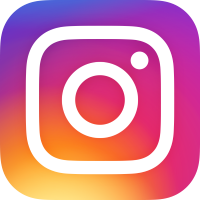 Jeff's tips also helped with four more follows over the next few days. Jeff if you need you can use this for your customer reviews. Thank you for the excellent fishing trip last week. Not only did we catch our limit with you, but we learned several new techniques that we used to improve our fishing the rest of the week. 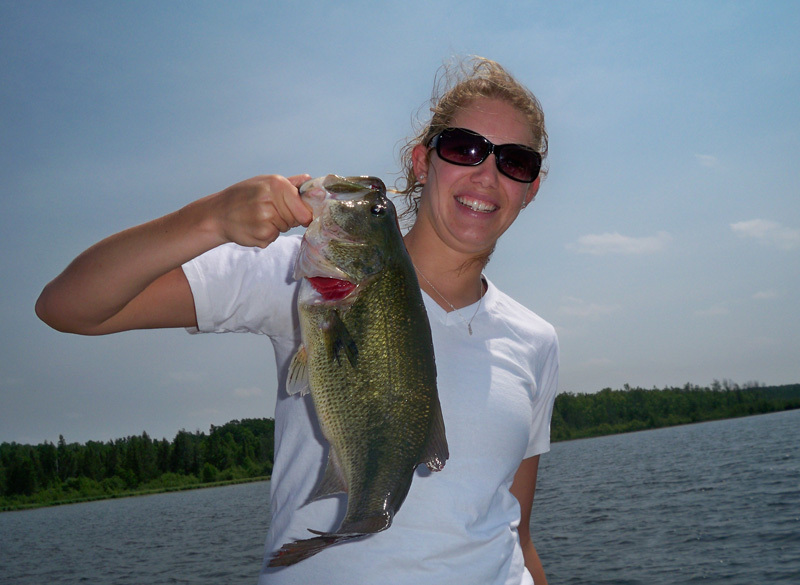 Having access to a professional guide like you that put us on the fish and teaches us the secrets of the lakes up there is exactly what we've been missing in past years' trips. We're already thinking about our return trip next year. You'll be getting a call! Dad, Alex, and I went fishing tonight. We caught 7 total. My big one is 29" and dad's was 26.75". Leech and Lindy rig. 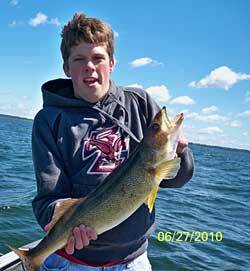 Alex caught a 18" walleye and broke off another. The other fish were 19' to 22'. 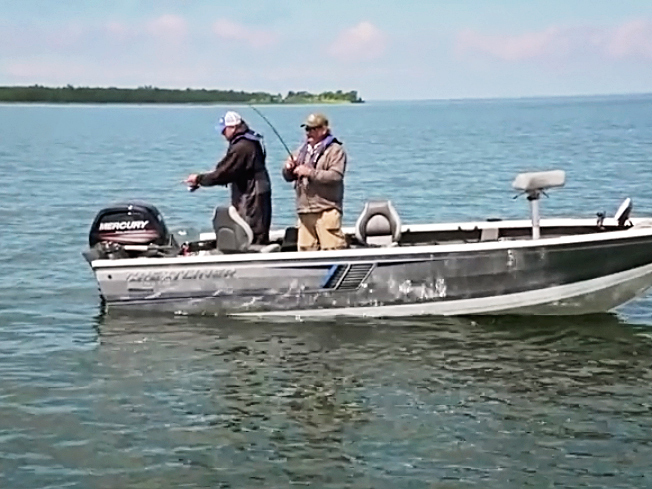 Watercraft Used: 2014 model year Lund Pro Guide with a 150 HP Mercury 4 Stroke. 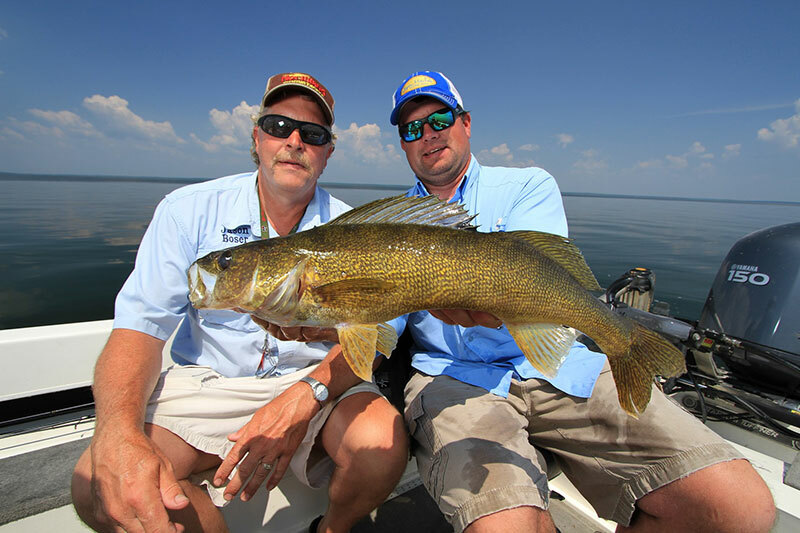 To check availability for a full day or half day guided fishing trip with Cubby, click here to go directly to our Check Availability Form or email Cubby directly.